Whether you fall for an apple pie or it is a lemon meringue pie that your taste buds crave for the most, there is no denying that we human beings have a thing for pies. 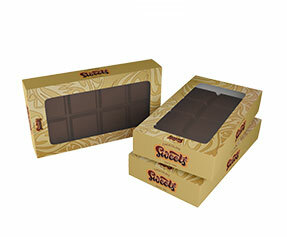 We love to eat them, we love to greet people with them and we love to gift them as well. This undisputed love becomes the reason for a “pie race” among the bakeries and confectioneries making all sorts of pies. 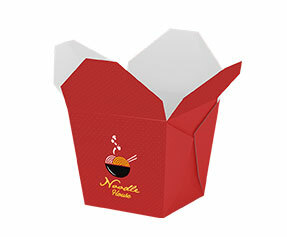 Without aesthetically done custom pie boxes, there is no way you can even dream about securing more sales than your competitors. 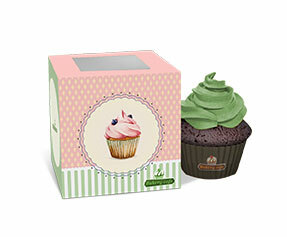 Your bakery needs custom designed pie boxes: admit it or not. 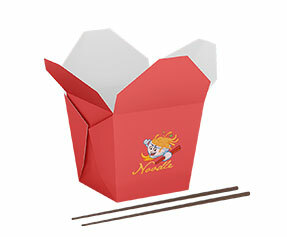 Why Get Custom Pie Boxes? It is because readymade pie boxes cannot kill two birds with one stone. You have to get those custom made pie boxes if you want to preserve your case-sensitive pies and their topping, and if you want to protect them from being perished. 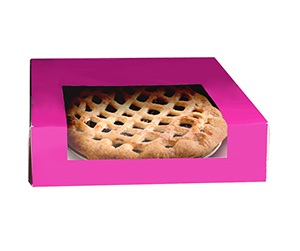 Remember, the protective layers and coating such as aqueous coating, added to the customized pie boxes, help protect the pies from natural stimuli as well as the impact. Your cheap and easily accessible readymade packaging cannot do this. Also, there is more to packaging, then just packaging. 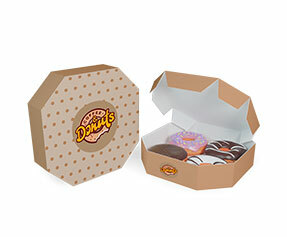 Lest you forget, customized pie boxes serve the marketing purposes as well. Again, readymade boxes cannot even dream to do this. What is in a Personalized Pie Box? 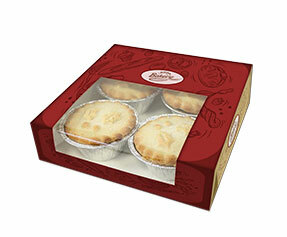 Material – Readymade pie boxes come in predefined materials. 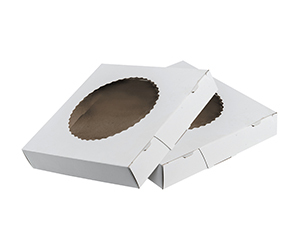 Same is not the case with custom pie boxes; in case of custom pie boxes, you get to choose the materials such as corrugated fiberboard, Kraft, cardboard and Bux board etc. Colors – In a similar way, readymade pie packaging denies you your right to pick the color model. 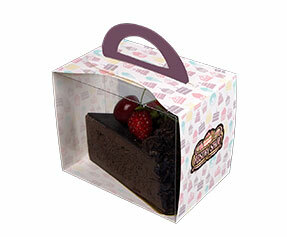 However, if you go for custom made pie boxes, you can choose from CMYK color model and Pantone color model. 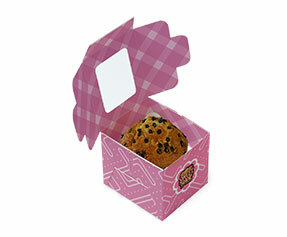 Shape & Structure – The shape and structure, if done wisely, can boost the branding and sales appeal of your packaging. 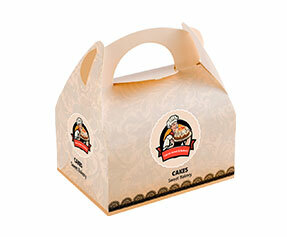 In case you choose custom-designed pie boxes, you can choose from various types of shapes and structures. Some of them are known as auto-bottom, auto-bottom with display lid, reverse or straight tuck-end and 123 bottoms etc. 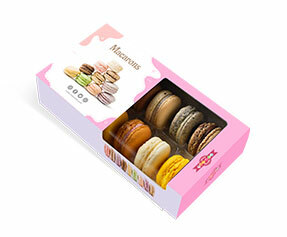 Design & Finish – Designing and finishing of your customized pie packaging is the most difficult but most highly rewarding stage. 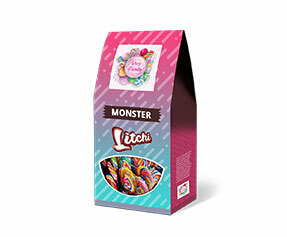 It is at this stage that you decide whether to go with an aqueous coating or spot/full UV coating, glossy lamination or a much famous matte lamination, scoring or perforation, do the debossing or embossing with your packaging and a lot of other choices. 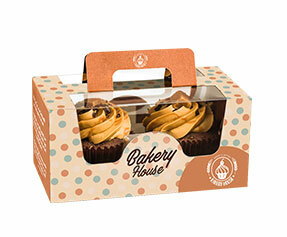 Why Get Customized Pie Boxes from PackagingBlue.Com? Affordable Pricing – First of all, our pricing does not bite you much. 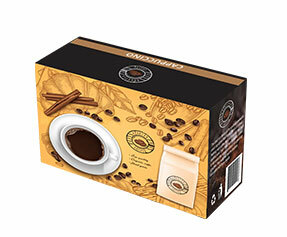 We have highly affordable pricing for the quality of packaging that we provide. Free Shipping – Then there is our free shipping policy, which means that we bear the expenses of shipping and our customers only pay for packaging. Professional Offset Printing – We do not offer low standard printing solutions; the printing that we do is high standard offset printing. Fast Turnaround Time – We have the fastest delivery time. We deliver your boxes to your doorstep within 3 to 4 business days. Customer & Sales Support – We have highly efficient and dedicated sales and customer support personnel to assist you 24/7 with any queries or concerns. Ecofriendly Packaging – Plastic is a kind of fowl word around here. 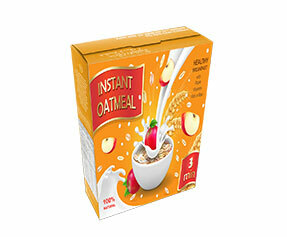 We only use wood-pulp based ecofriendly and biodegradable materials.